A funny thing happens when you accomplish your life's dream, you feel a bit lost afterwards and the first thought that comes to your mind is "well, now what?". This is how I've been feeling ever since I accomplished my dream of moving out of my hometown six months ago. This dream took up so much of my life, it was probably something that I've been thinking about since I was a kid! And while accomplishing it was amazing, I realized that it was time to find a new dream but I just couldn't figure out what. Then one day, I was looking through my documents on my computer and came across an old logo that I had created 2 years ago while working on a college presentation. I was just mindlessly working on random logo designs when I had typed in the name "Pisces Consulting" in a pretty aqua font and saved it, hoping that one day I would own my own business and call it that. I always assumed that I would start this business years later when I'm more experienced yet as I stared at that logo, something told me that the perfect timing is now and that there's no point in waiting anymore. 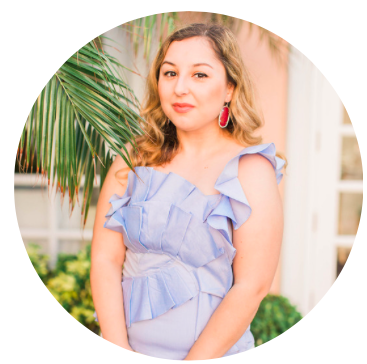 After four years of blogging and working with some incredible brands, earning a Bachelor's degree in Media Management, multiple internships, and even helping small businesses here and there during my free time in college....I finally decided to launch Pisces Consulting: my own blog and social media consulting business! I can't wait to see what this new business holds and while I'm not a complete 100% entrepreneur (ya girl's looking for a post-grad job so she can get even more experience! ), I've always been a big believer that your side projects can lead to something greater. Growing up, I remember not liking the idea of choosing only one career for the rest of your life. How is that even possible? It was always too much pressure for me. 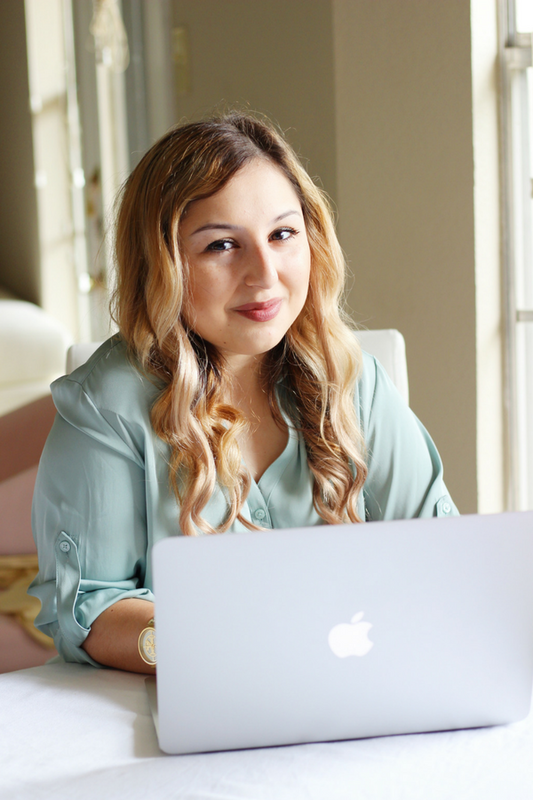 As I've grown older and discovered all the amazing people in the blogging community who have multiple careers, I realized that it is possible and that people are doing it everyday. I like to think of careers as dresses. Would you only buy one dress to wear for the rest of your life? Probably not. It's okay to buy multiple or to even throw one out and get a new one. You get the idea! 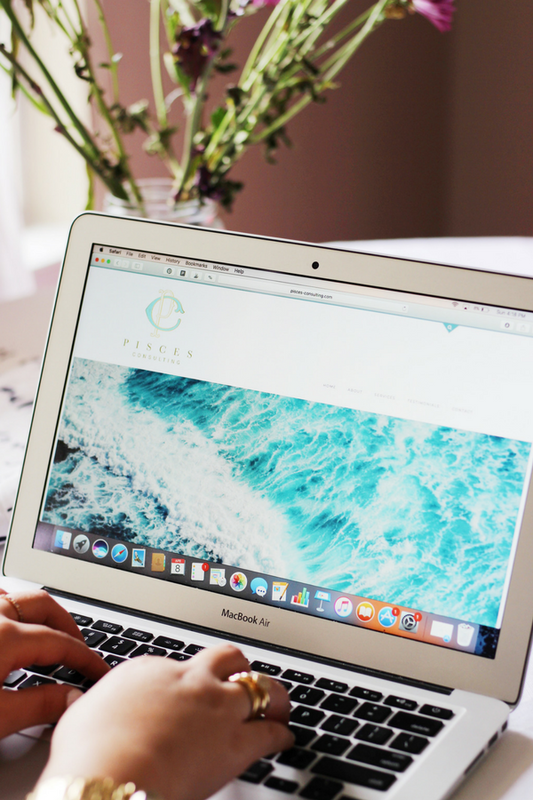 Perhaps one day, Pisces Consulting will be my full-time job, but for now I'm happy to continue juggling multiple passions which seems to be second nature to me. To all my readers that are thinking about pursuing other passions, I beg of you to stop saying "one day" and to go out and pursue it. You never know until you try! This is such a great idea and I am so excited for you!!!!! 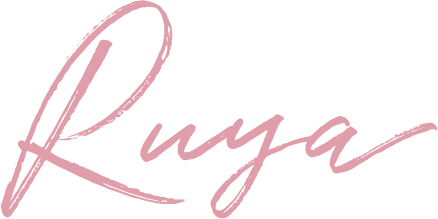 I hope the new venture is a great success for you Ruya!! Keep us posted on how it's going! That's awesome! I've been thinking about starting my own side hustle type business like this but in something museum and archival related. Still trying to think it through in my head and if I really want to do it. Congrats on the new venture! And you're an entrepreneur now! don't say you aren't one completely lol I just did a podcast epsiode on entrepreneurship that went live today! Congratulations on your launch! What an exciting new venture! Congratulations! What an exciting new venture!! OMG congratulations, this is so amazing/inspiring! Good luck on following your dreams, it's incredibly brave!